Allows remote control of a single heating zone. Configurable programmable timeclock and thermostat. Customisation of temperature requirements for the property. system; giving control of multiple heating zones. Can be retrofitted in place of existing temperature controls; no new wiring! 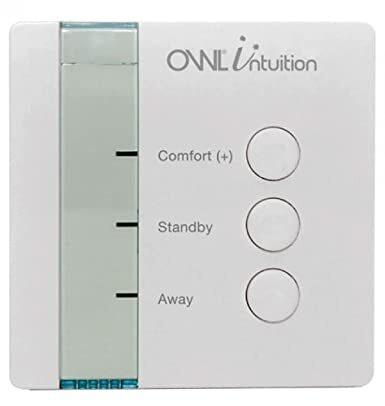 Install your room sensor anywhere in the house with the use of an OWL Intuition Relay Unit.